Synopsis: Comfort Food is a comedy that explores the intersection of food and history. A collection of scenes told in reverse chronological order, decade by decade, back to the first published American cookbook. 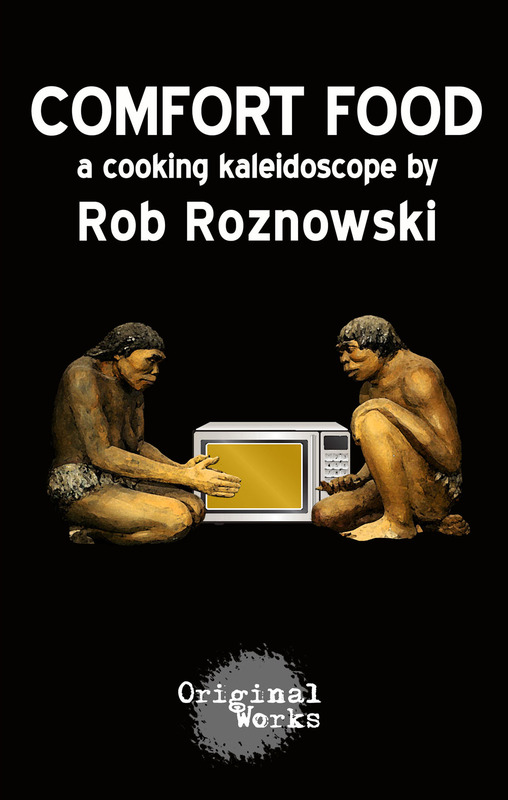 Funny and insightful vignettes include the rise of the microwave in relation to women’s lib, the swinging 60s mixing with fondue parties, and bread lines contrasting with cocktail parties in the 1930s.